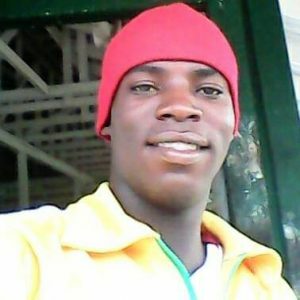 A former Guyana Defence Force (GDF) soldier early Sunday morning escaped from the Lusignan Prison, police said. The escapee has been identified as 24-year-old John Lambert of 158 North Haslington, East Coast Demerara. He was serving a four-year sentence for possession of narcotics for the purpose of trafficking. Police said Lambert scaled the eastern fence of ‘holding bay 3’ at the Lusignan Prison at about 3:39 am on Sunday. Police are appealing to members of the public, who may have information that may lead to the recapture of the escapee, to contact the police on 229-2750 or 229-2019.